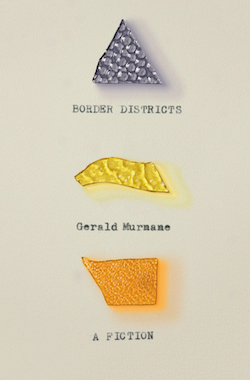 The following text is an excerpt from Border Districts, Gerald Murnane, Giramondo Publishing, Sydney, 2017. Copyright © Gerald Murnane, 2017. Reproduced by permission of Giramondo Publishing. 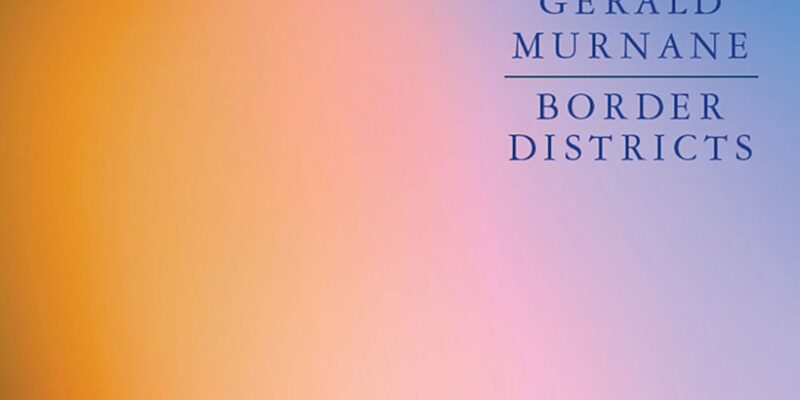 Click here to purchase Border Districts directly from Giramondo Publishing (Australia). 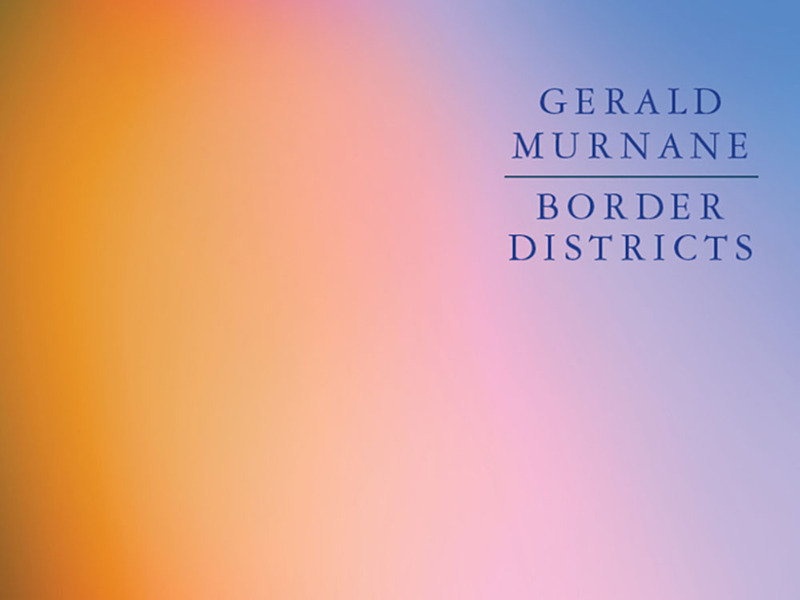 Click here to purchase Border Districts directly from Farrar, Straus and Giroux (United States). While I was still a young man, it became fashionable among some of my contemporaries to practise what they called meditation and to read books about a variety of subjects that might have been called collectively Eastern spirituality. I could never have brought myself to read any of that sort of book, but I was sometimes curious about the practice of meditation. On several mornings while my wife and children were still asleep, I sat cross-legged on a patio at the rear of my house in an outer northern suburb of the capital city. I closed my eyes and tried to breathe deeply and evenly. I then tried to perform what I believed was the next part of the process of meditation: I tried to empty my mind of the pictorial imagery and the snatches of songs or melodies that comprised its usual contents. If I could perform this task, so I supposed, then I would find myself in the presence of my mind alone, and I was curious to learn what would be the appearance of a mind devoid of contents: what my mind would prove ultimately to be composed of. I never succeeded in emptying my mind. Several times I seemed likely to do so, but always behind my closed eyes some or another last image would disclose itself, even if it was nothing more surprising than my memory, so to call it, of the hill to the east of my house, behind which hill the sun had been about to rise when my eyes had last been open. And if, after much effort or as a result of mere chance, I had a glimpse of a seeming vacancy, of nothing but a yellowish lambency from some or another conjectured source of other than sunlight behind some or another remote inner pane, then I became again aware that the time was early morning, that the place was a suburb of my native city, and that one after another racehorse was exercising just then on each of the several racecourses in the suburbs of the same city; on racecourse after racecourse further off but still within the range of my mental vision in country district after country district in the state of which my native city was the capital; in districts where I had never been in the states adjoining my native state and in the suburbs of the capital cities of those states and of the capital cities of states further off still, not forgetting the island-state south of my own state. I forgot, or I chose to ignore, the differing time-zones of the world, and I saw horses walking or cantering or galloping on green racecourses with snow-topped mountains in the background in the country far out in the ocean south-east of my own country and on racecourse after racecourse that I knew only from illustrations in books, which racecourses were in far country after far country that I knew only from maps. 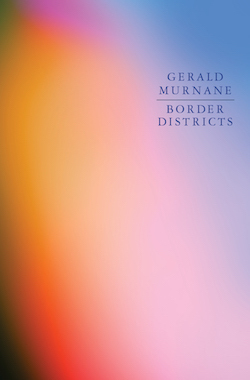 I had never travelled outside my native state and seldom even outside my native city, and yet the utmost region of my mind was a vast district of image-racecourses derived mostly from images of places I had never seen..
Gerald Murnane was born in Melbourne in 1939. He is the author of eleven works of fiction, including Tamarisk Row, The Plains, Inland, Barley Patch, A History of Books, A Million Windows, and Border Districts, and a collection of essays, Invisible Yet Enduring Lilacs. He is a recipient of an Emeritus Fellowship from the Australia Council, the Patrick White Literary Award, the Melbourne Prize for Literature, the Adelaide Festival Literature Award for Innovation and the Victorian Premier’s Literary Award.